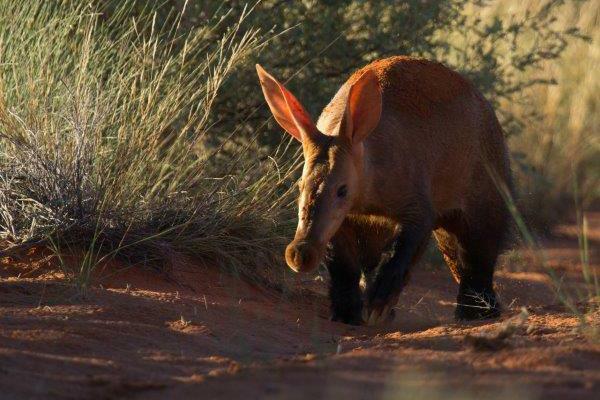 The wonderful name of this interesting animal is actually derived from the Afrikaans word. 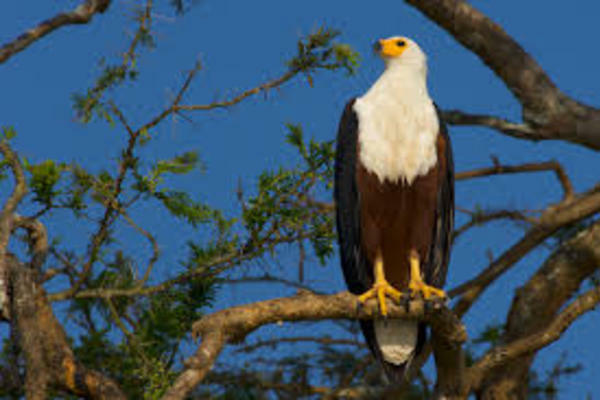 With its beautiful plumage and recognisable cry, the African Fish Eagle is one of the most distinct birds of prey. 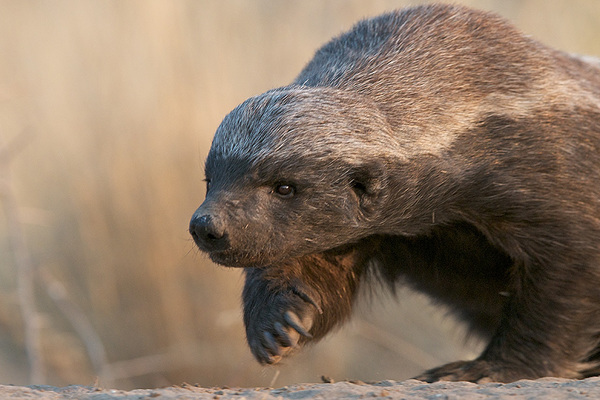 Honey Badgers are burrowing, skunk-like creatures with a reputation which precedes them! 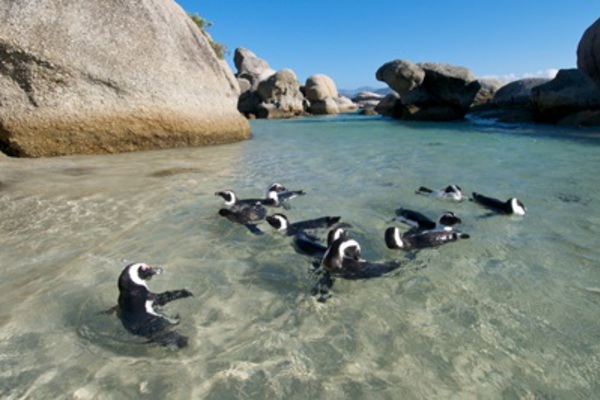 Visiting the penguins of Boulders Beach in South Africa is a must-do - these little birds have a big personality. 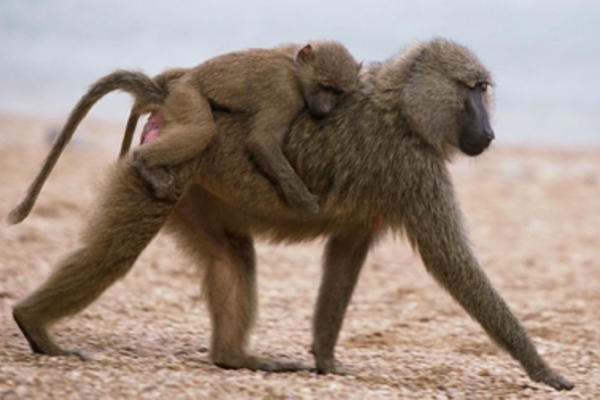 Baboons are one of Africa's most common primates. 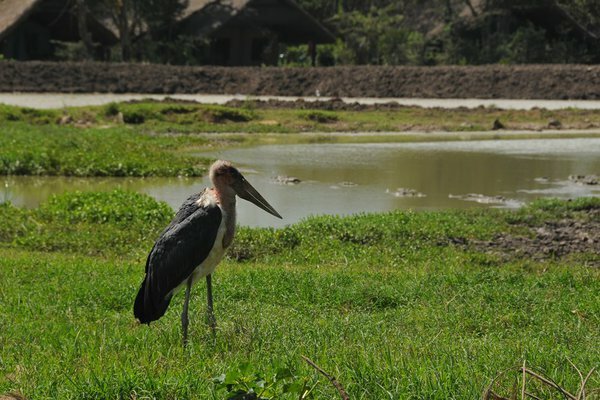 They are found right across Africa, from South Africa to Ethiopia. 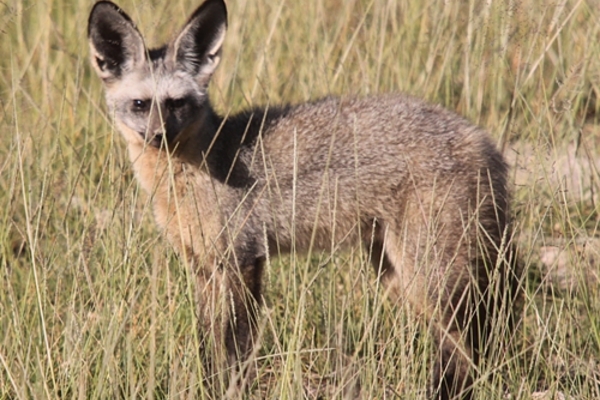 The black-eared fox is also sometimes called the bat-eared fox and is an inhabitant of the African savannah. 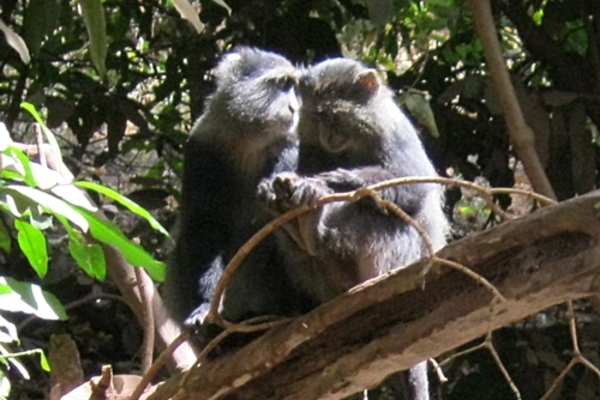 This little known primate is found in several parts of Africa but is not actually blue! 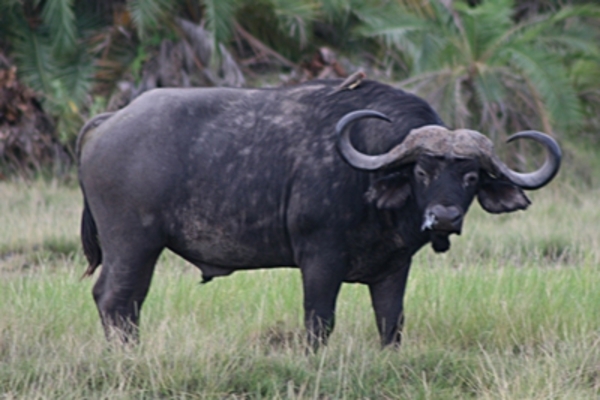 African Buffalo, also known as Cape Buffalo, are large sturdy bovine animals with low curved horns. 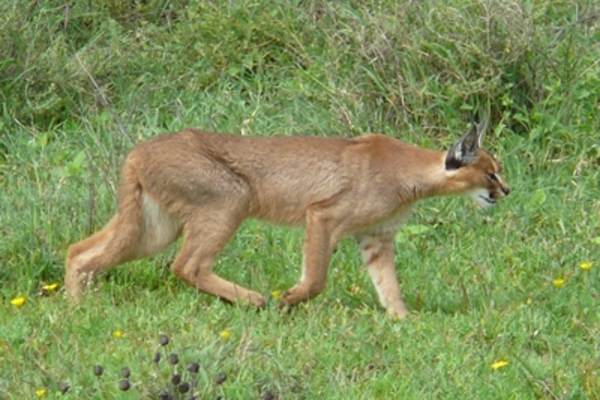 These medium sized wild cats are found over much of Southern Africa. 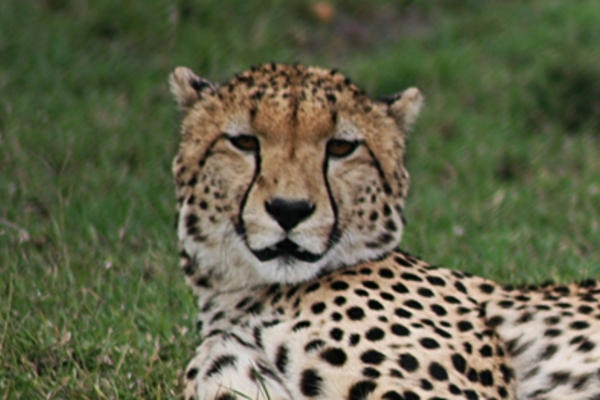 Cheetahs are found in Africa and the Middle East, where they tend to hunt in vast expanses of land, such as grasslands and savannahs. 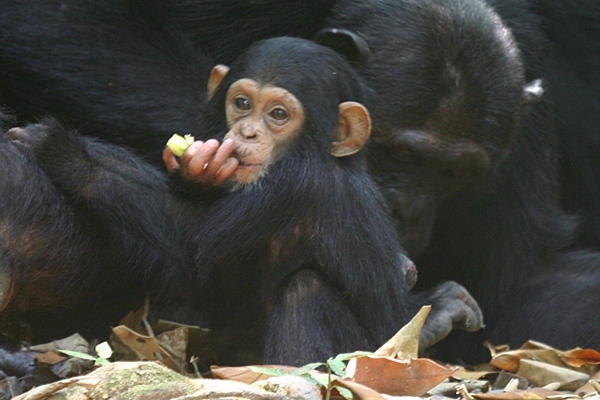 The chimpanzee is an endangered species due to de-forestation. Colobus monkeys are unique-looking monkeys. 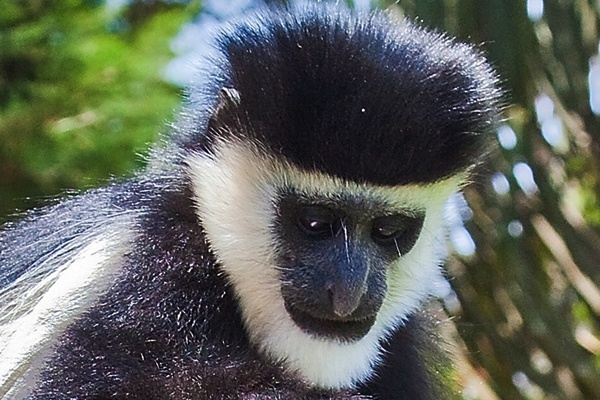 The most widely known type is the black and white colobus, with its black fur and distinctive white mantel. 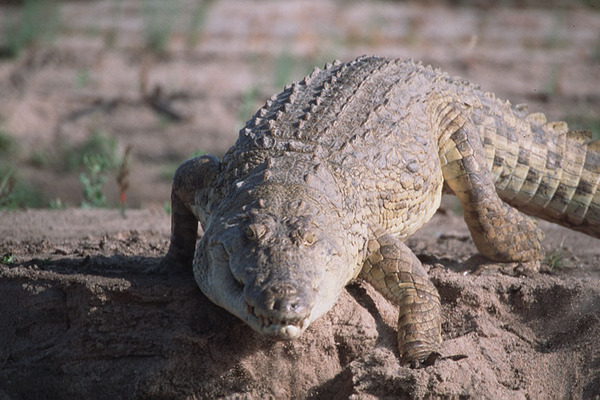 The crocodile is one of the oldest species of animal still in existence on the planet. 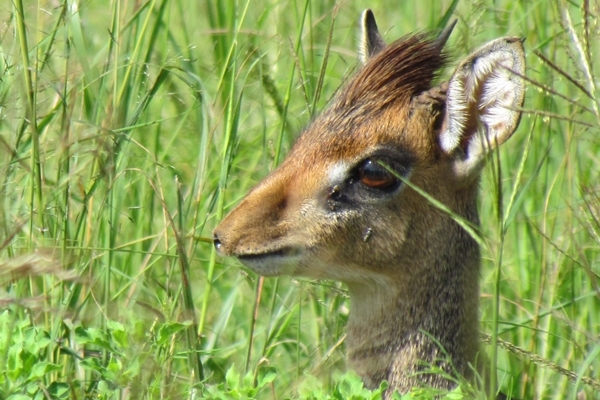 One of the world's smallest antelopes standing at just 30-40 cm. 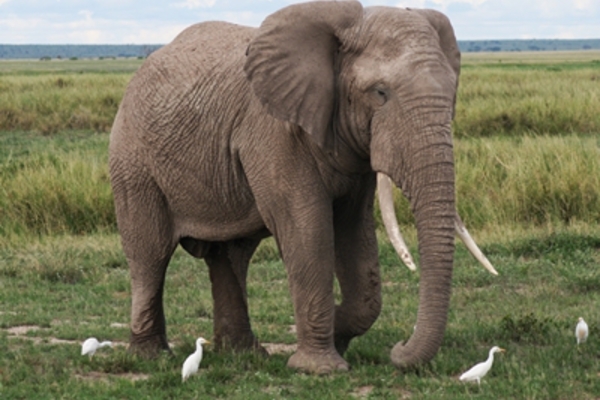 One of the 'Big Five', elephants are sadly under threat due to increased poaching for their ivory. 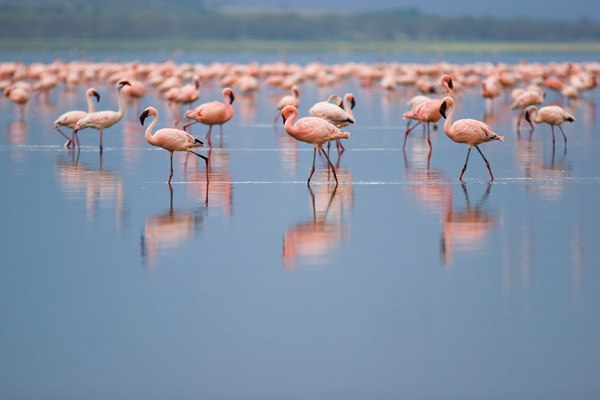 Flamingos can be found around the lagoons and lakes of Eastern Africa especially around Lake Nakuru and Lake Naivasha in Kenya. 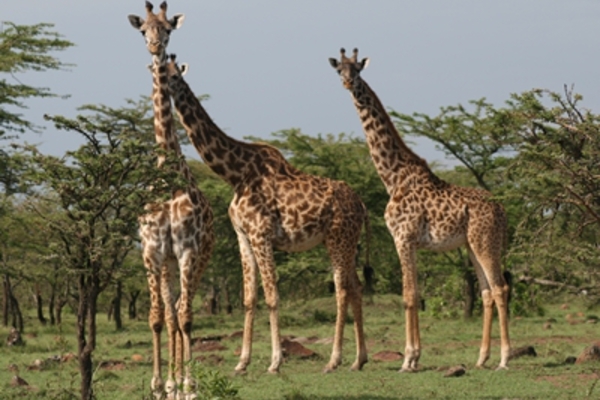 The African giraffe is an endangered animal and was originally believed to be entirely comprised of one species. 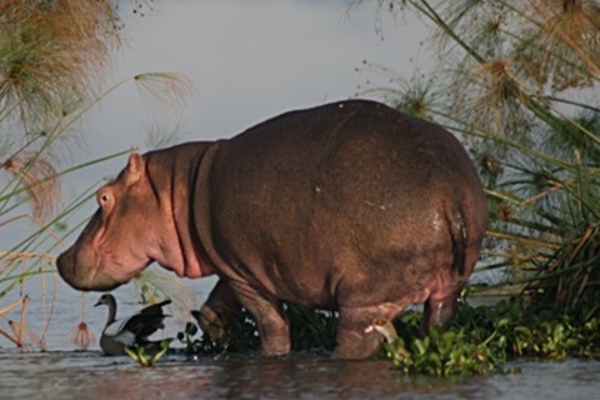 The Hippopotamus is the third largest land-based mammal in the world, after elephants and rhinos. 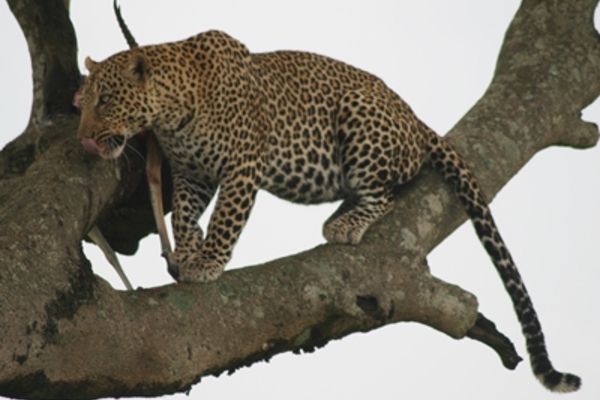 Leopards are the hardest of the Big Five animals to see on safari, and for many the highlight of their holiday. 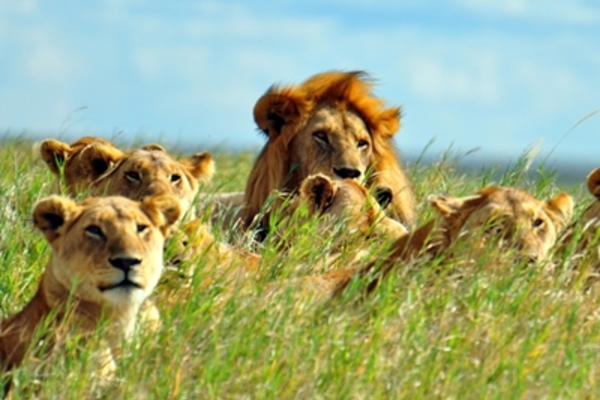 Lion predominantly lives out on the great plains of Africa and are the dominant predator throughout the continent. 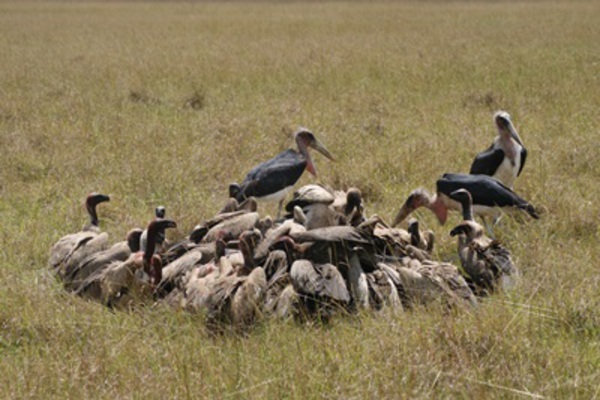 The Marabou Stork is an enormous bird and part of the Stork family. 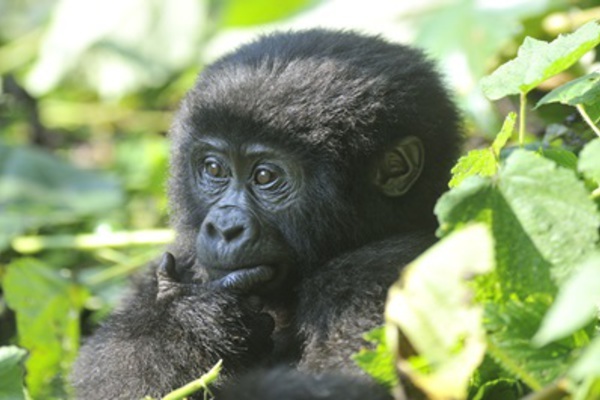 The endangered Mountain Gorilla can be found in the cloud forests of Uganda, Rwanda and the Congo. 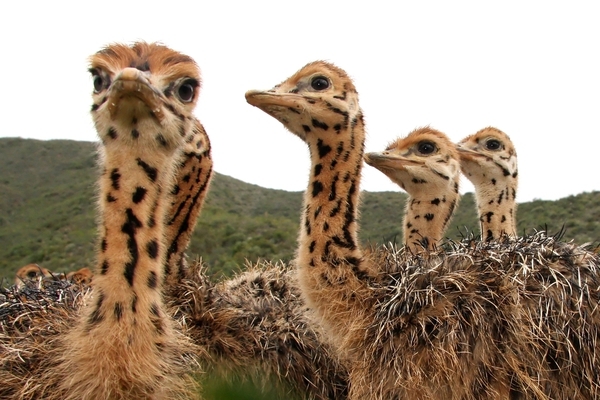 Probably Africa's most recognisable bird, the ostrich is the world's largest bird. 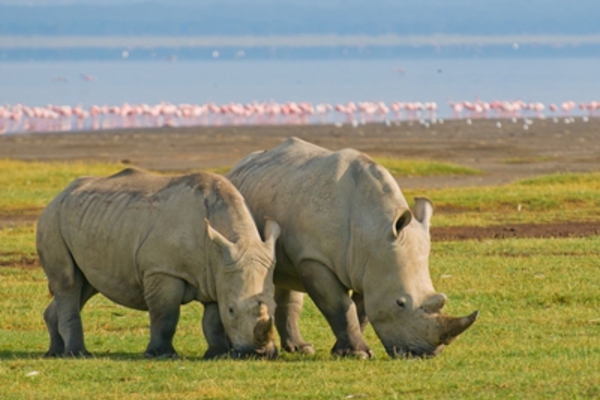 There are only 28,500 rhino remaining in the world with 3 of the 5 species critically endangered. 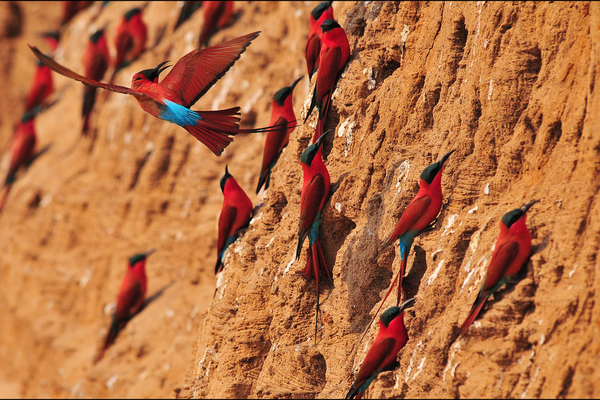 The Southern Carmine Bee-eater can be found across sub-equatorial Africa. 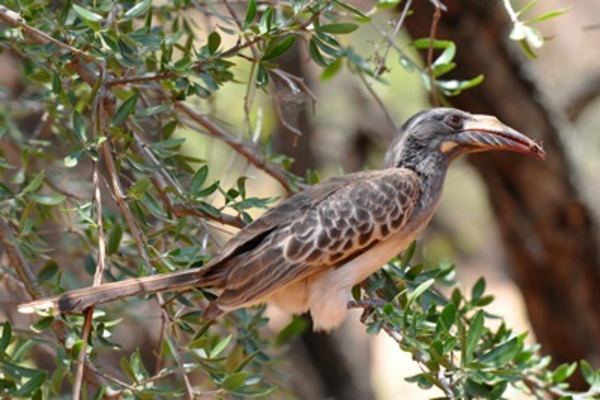 Despite being one of the least popular birds vultures are actually one of the most fascinating. 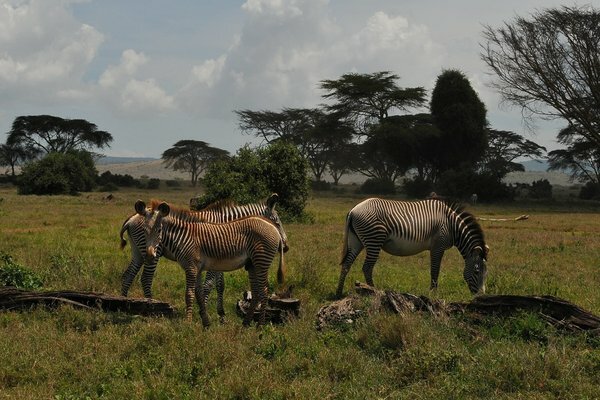 Find out about the 3 species of zebra, including the beautiful but rare Grevy's zebra.